Please book in advance. Seating is limited. In our modern world many people experience fear and anxiety, or simply find themselves overwhelmed by the stress and demands of everyday life. 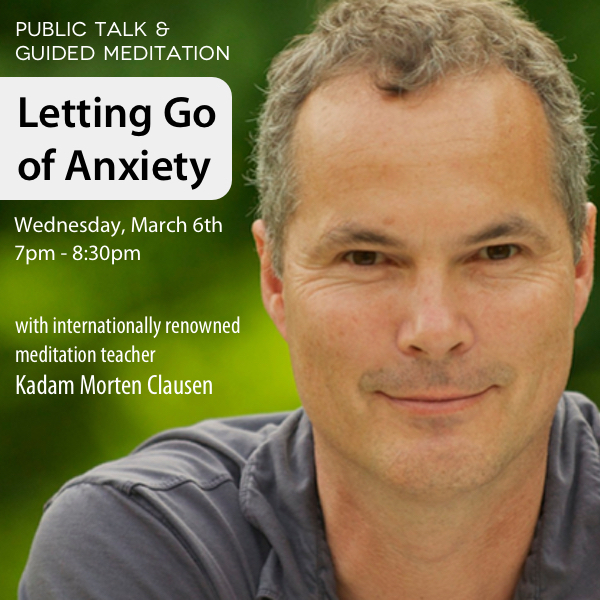 In this public talk, internationally renowned meditation teacher Kadam Morten Clausen will show how through meditation and special ways of thinking we can develop the power to let go of these unpleasant emotions, enabling us to live joyfully and fearlessly, even when facing adversity. Please join us for this very special event! Everyone is welcome. No prior experience of meditation is needed to attend. Appetizers and refreshments will be available. Please arrive by 6:45pm to allow time for parking and check-in. The talk will begin promptly at 7pm. 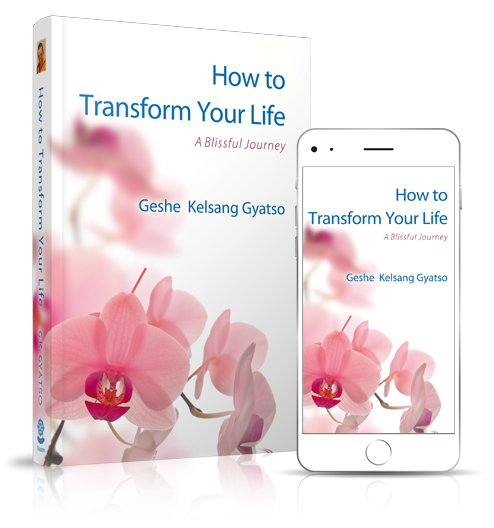 Kadam Morten Clausen is the Eastern US National Spiritual Director of the New Kadampa Tradition and the Resident Teacher of Kadampa Meditation Center New York City. Kadam Morten is greatly admired as a meditation teacher and is especially known for his clarity, humor and inspirational presentation of Dharma. His teachings are always practical and easy to apply to everyday life. Through his gentle and joyful approach and his peaceful example, he has helped many people find true happiness in their hearts.